Welcome to Hunters Estate Agents Retford, formerly Drewery and Wheeldon, specialising in the sales and letting of a range of properties in Retford and the surrounding areas. Retford is a charming market town in Nottinghamshire with excellent road and rail links to neighbouring towns and cities. On the East Coast Main Line a journey from Retford to London Kings Cross takes a little over an hour, with Sheffield, Lincoln, Gainsborough, Grimsby and others also easily accessible. 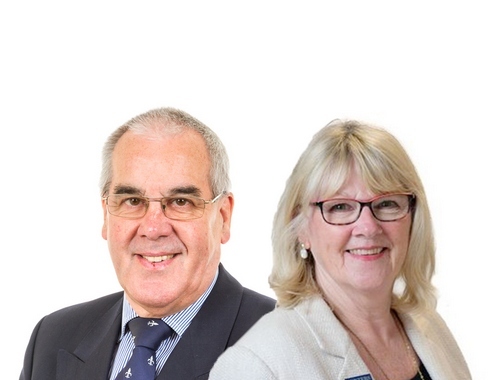 Our expert estate agents are here to help you buy, sell and let property in Retford and the surrounding areas including Clayworth, Newark, Grove, North Wheatley, Walkeringham, Torworth and more. We have a wide range of 3 and 4 bed detached properties, perfect for families looking for their forever home and everything from period properties with large gardens to new builds with plenty of space for off-street parking. Forget the agents that don’t know your area and won’t even visit when you’re selling. Hunters estate agents Retford have local agents that know the market inside-out and can get you qualified buyers. Our record speaks for itself; if you’re selling in the Retford area we can sell your property and get youthe best price, with less chance of the sale falling through. If you’re a buy to let landlord, or looking to become one, we can manage your property, so you don’t have to be so hands-on. With our years of experience in the lettings industry, we can help with the whole process of letting your property and it will run much more smoothly. Take a look at our range of properties and call us today to book viewings or start the sales process with your free valuation. A Hunters franchise owned and operated under licence by Drewery and Wheeldon Estate Agents Limited.